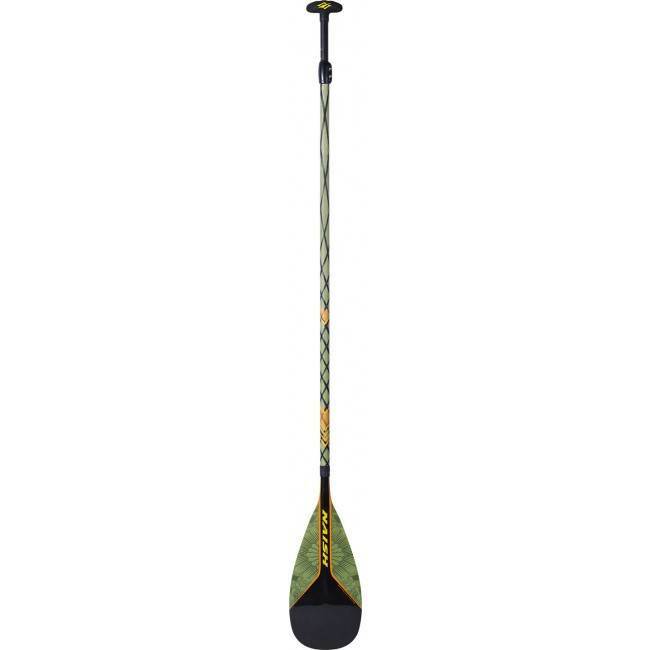 Would love to know what your thoughts are on the Naish Kevlar paddles. My SUP outlet has the 2017 Naish Kevlar Wave 95 paddles (in 2 piece vario) on a huge discount and I am keen to get one. I use the Naish 85 vario for surf on my Nalu which works great, but this deal seems too good to pass up. My one concern is the larger blade size for surf use. 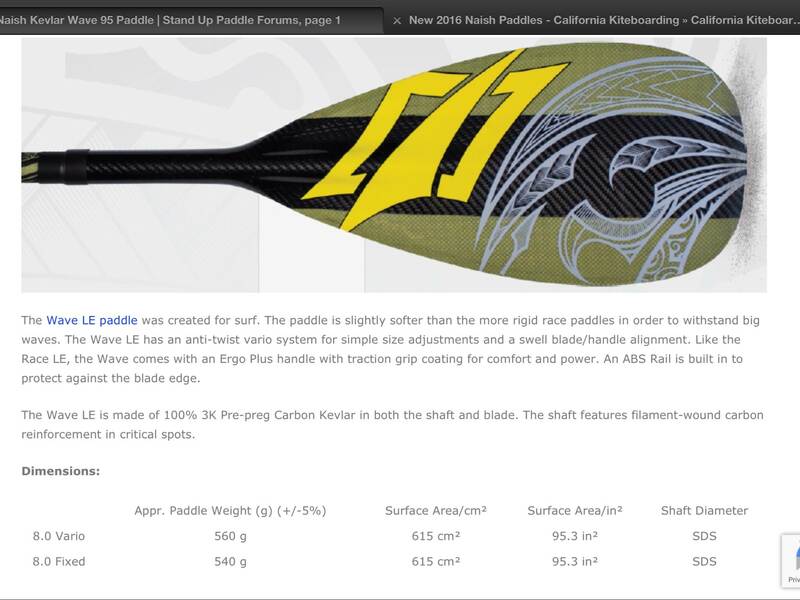 Great paddles ..well built ..the 8.0 size is perfect for me . i did have the vario but changed to fixed ...due to getting to many wipe outs and getting sick of emptying them . i have 2 one slightly run over but fixed ..but nice flex on them . the vario was very flexy on full extension .but strong as nails ..
Yep, my concern is the size being 95. Damn, it's hard to ignore a bargain even though it has a slightly larger blade. check the area it should be 613 and I think the 95 is the length of blade . look on the site ,it definailty says a 8.0 .confusing .right . Go grab one you won't be sorry ..
eg. I have a 8.5 Kaholo and it area is 632. Ah, got you. I was thinking you were referring to an 80. 613 sq cms = 95 sq inches. So it's the area of the blade, surely? 8.5 will be the width of the blade: 8.5 inches (usually at the maximum width point). You have read up to here. Copyright © 1997-2019 Seabreeze.com.au - All Rights Reserved.